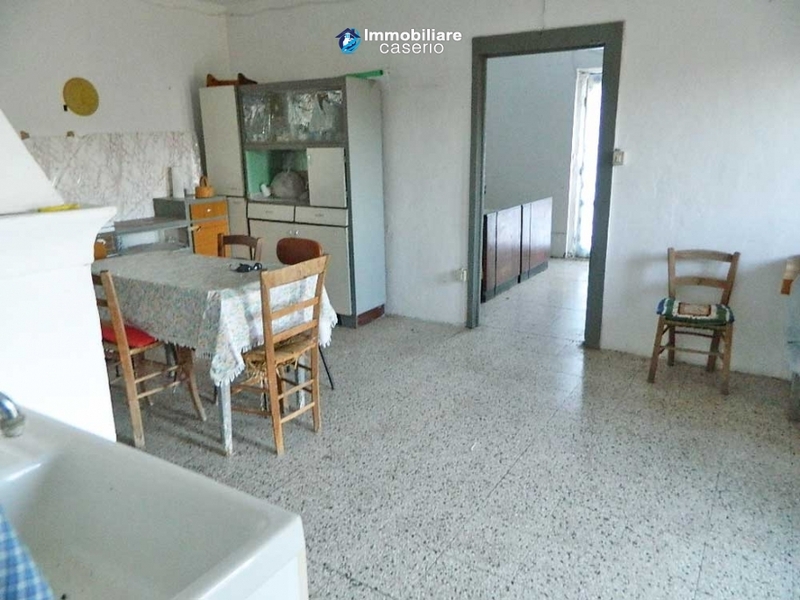 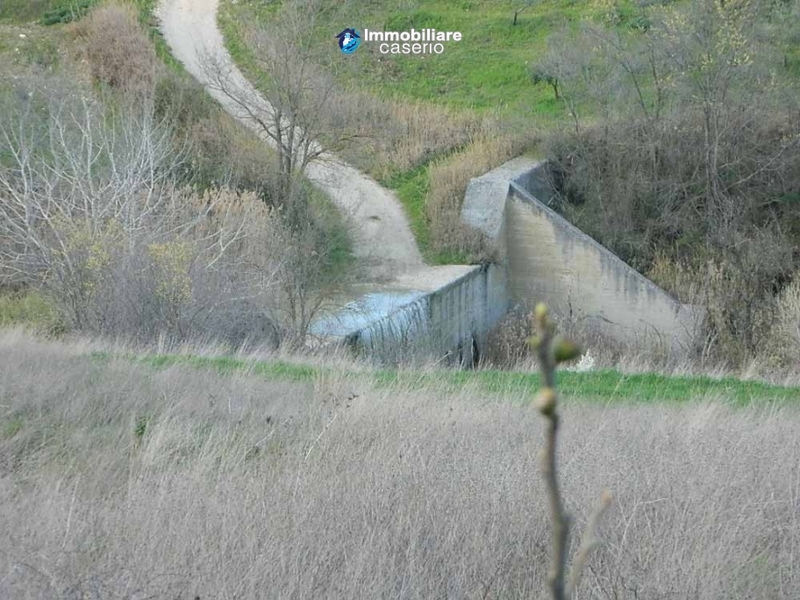 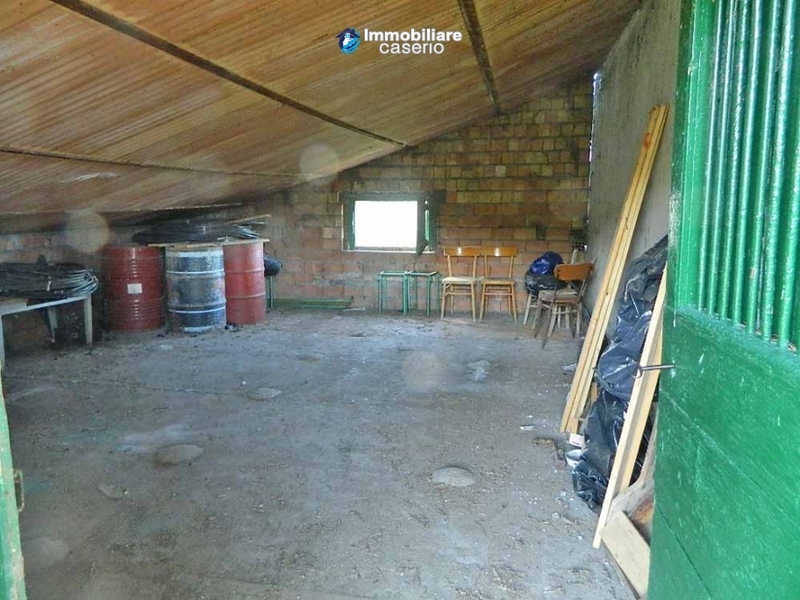 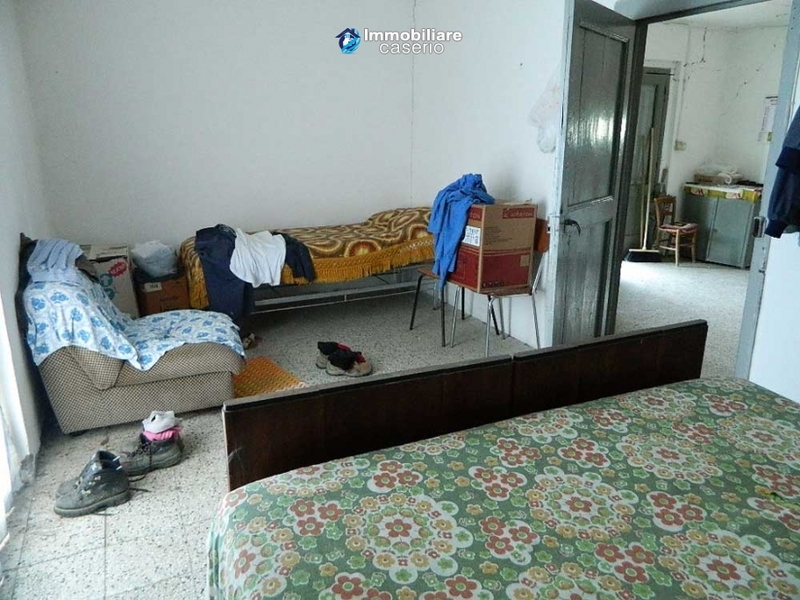 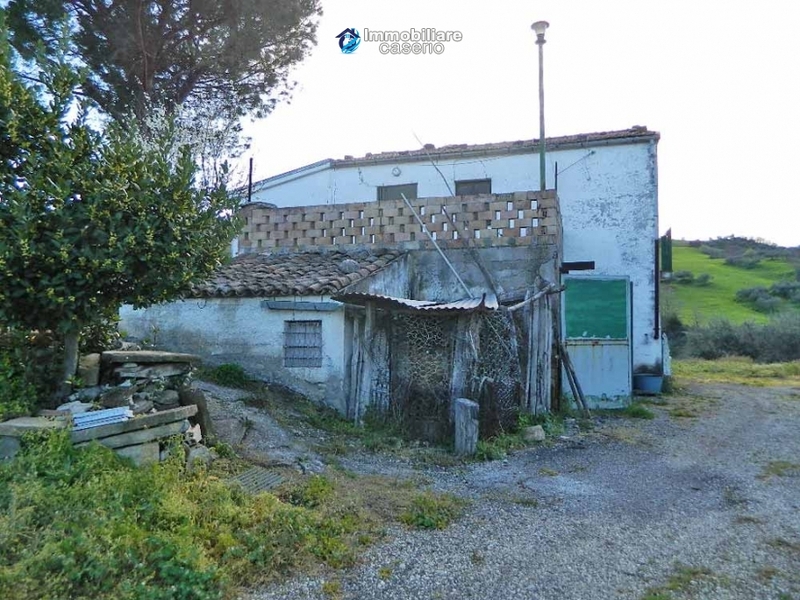 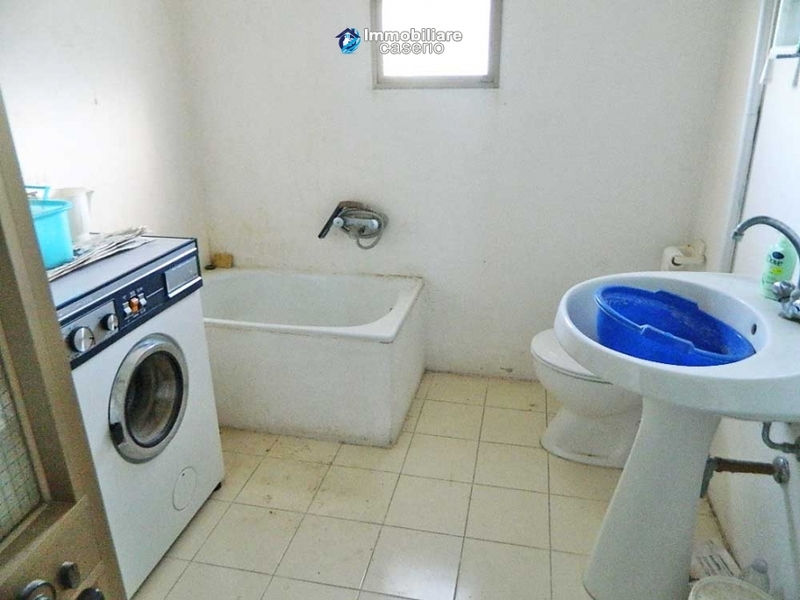 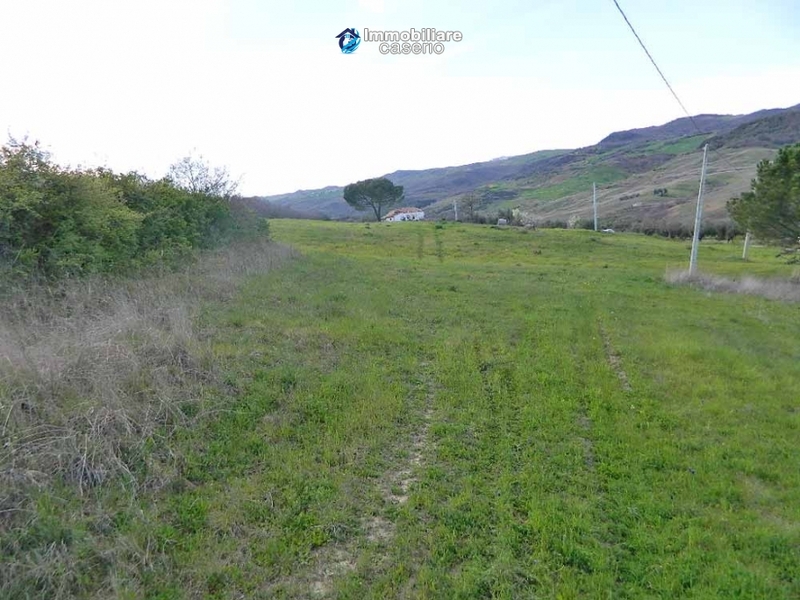 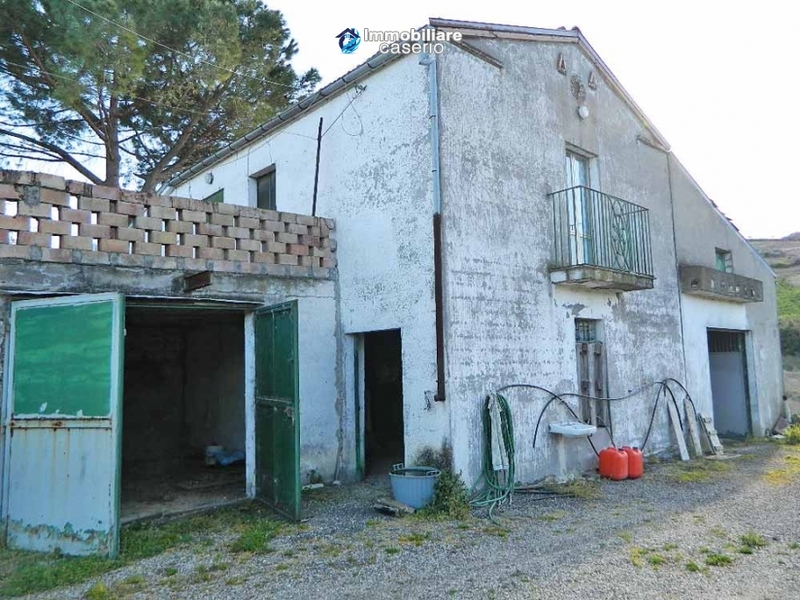 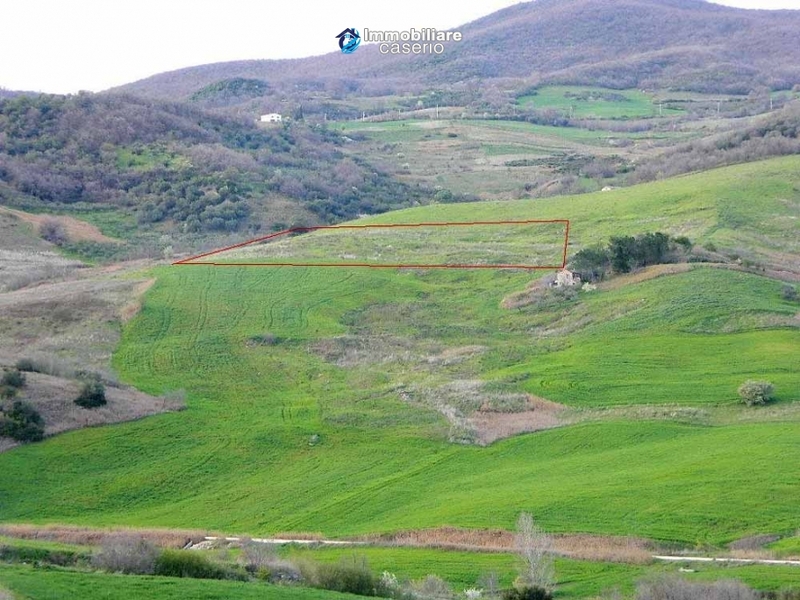 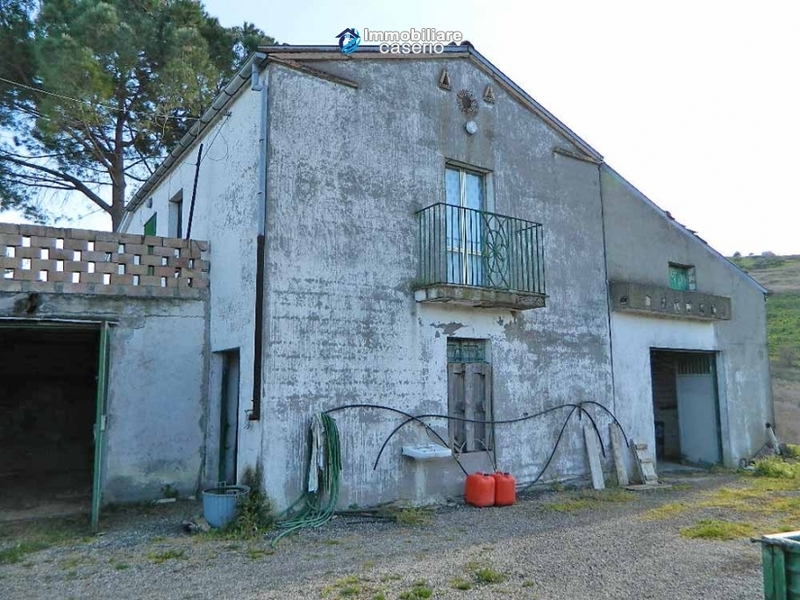 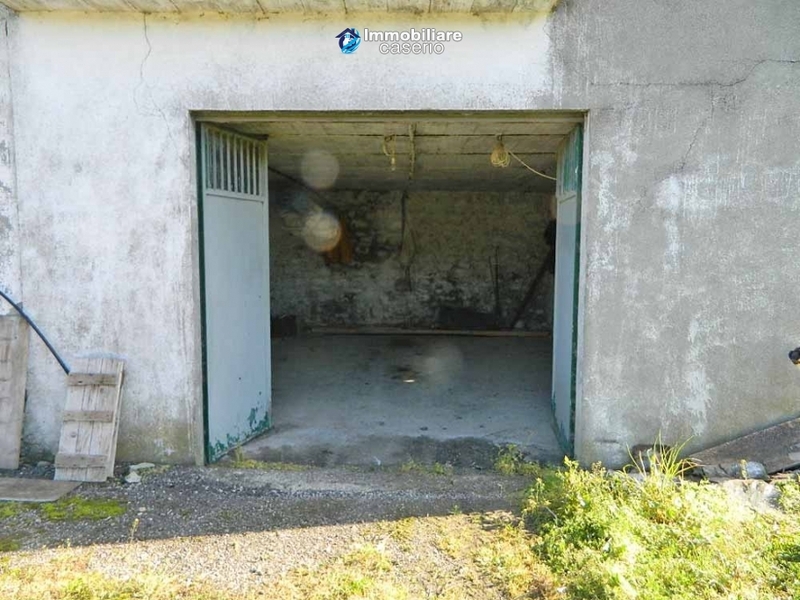 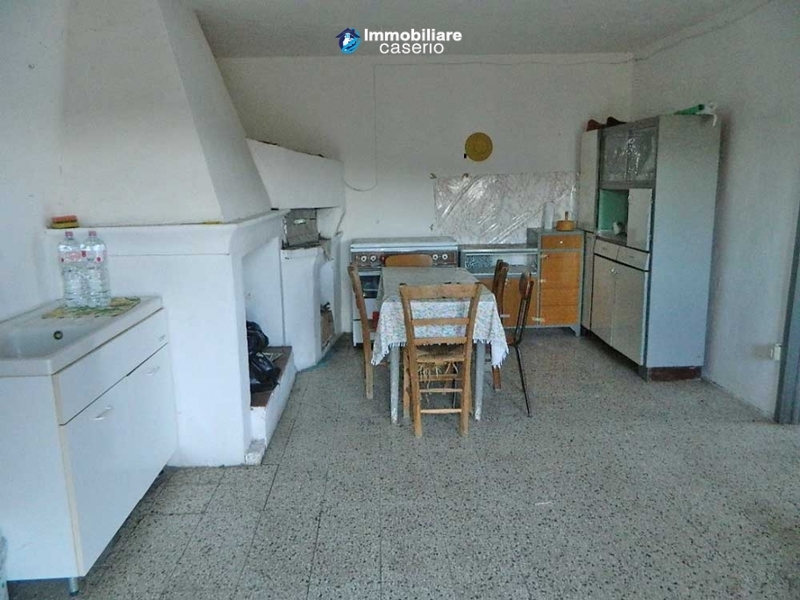 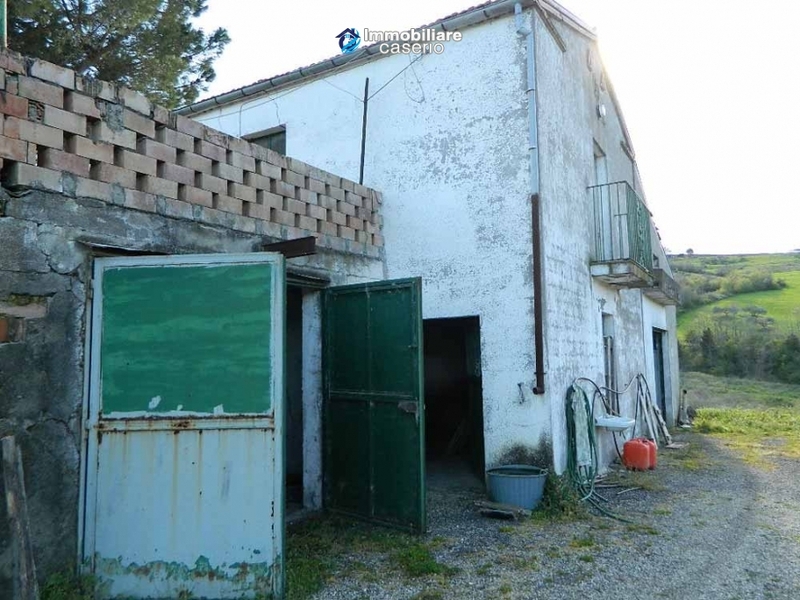 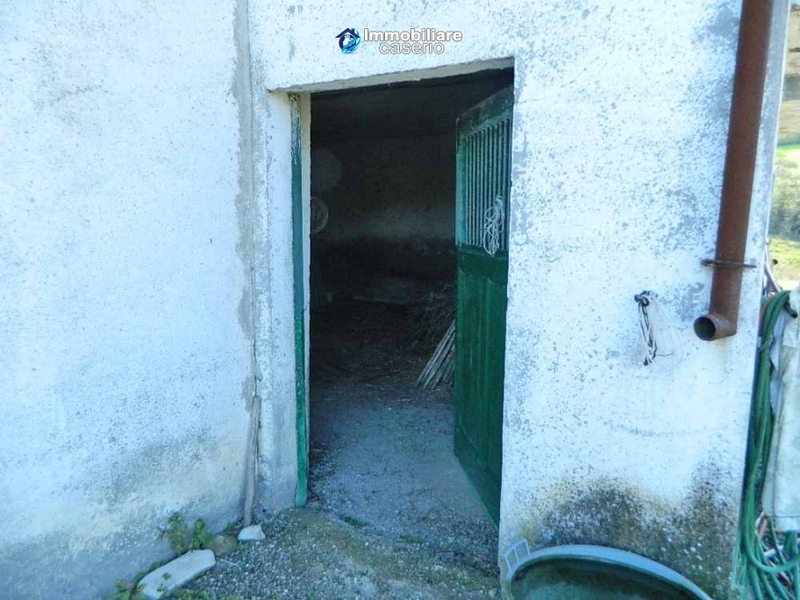 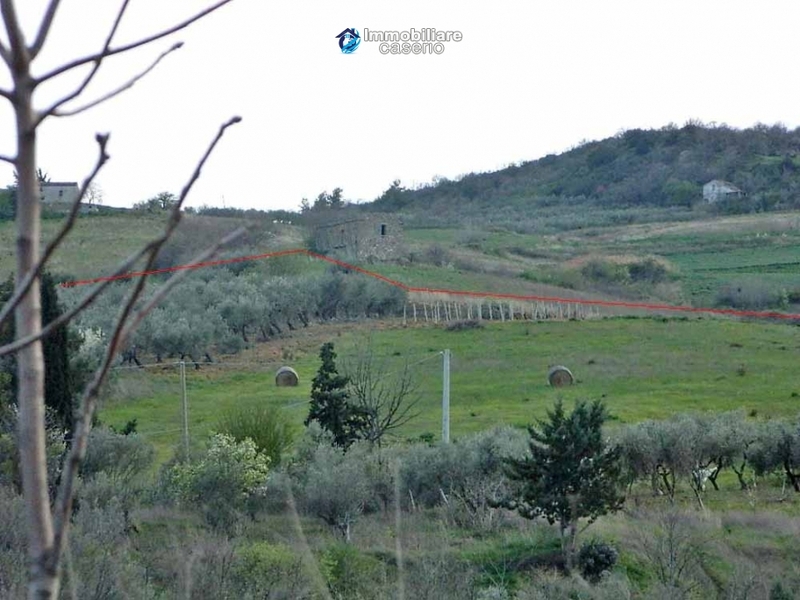 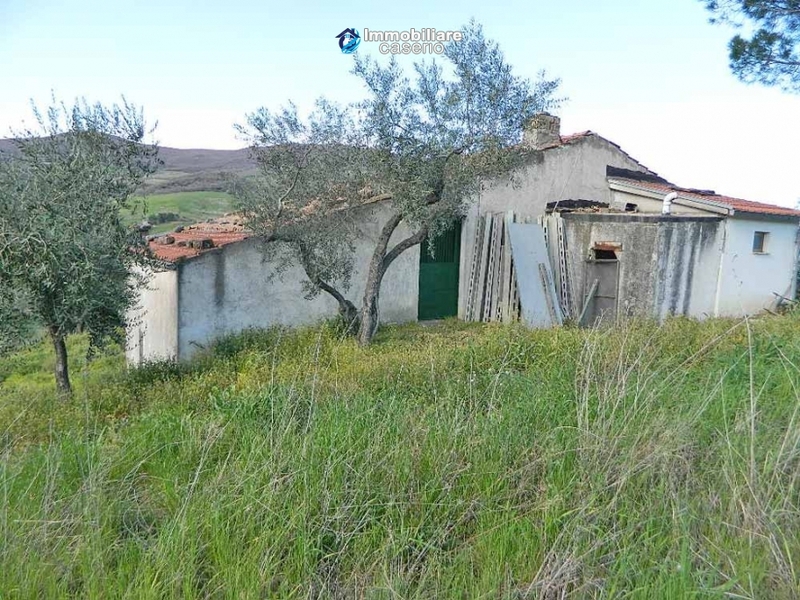 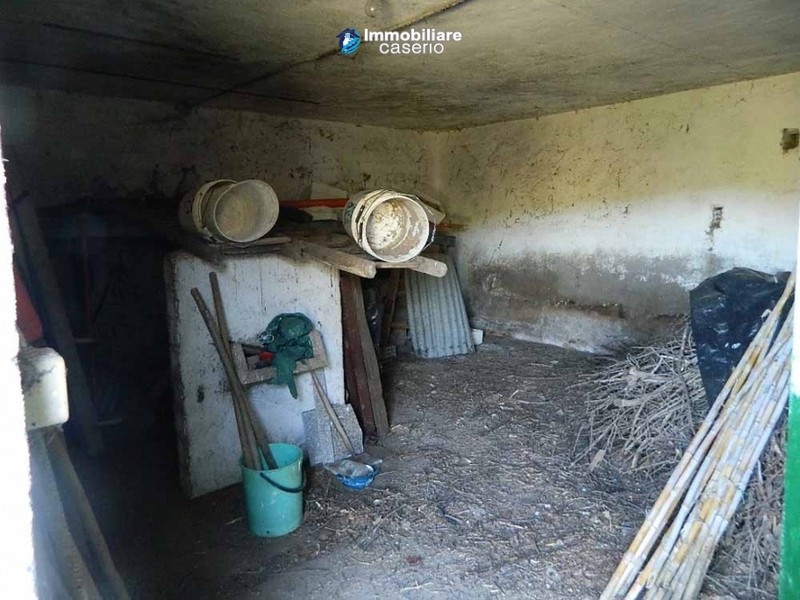 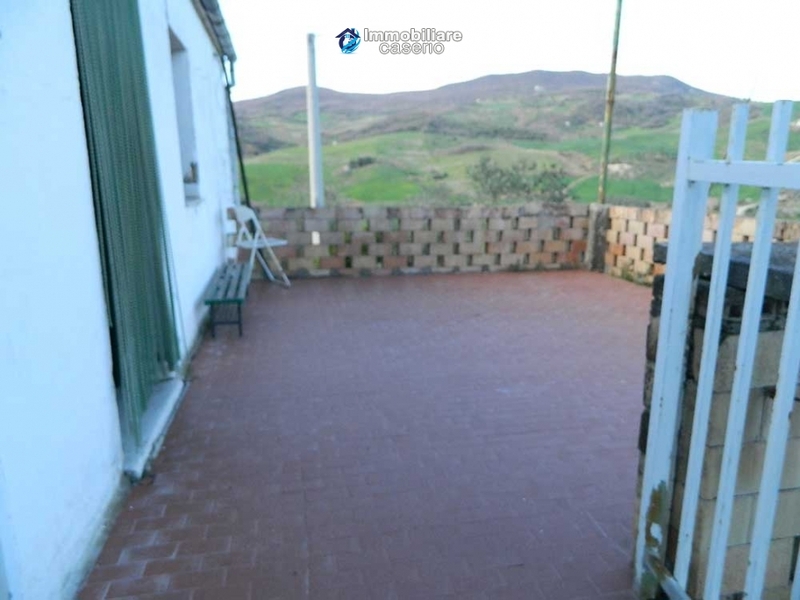 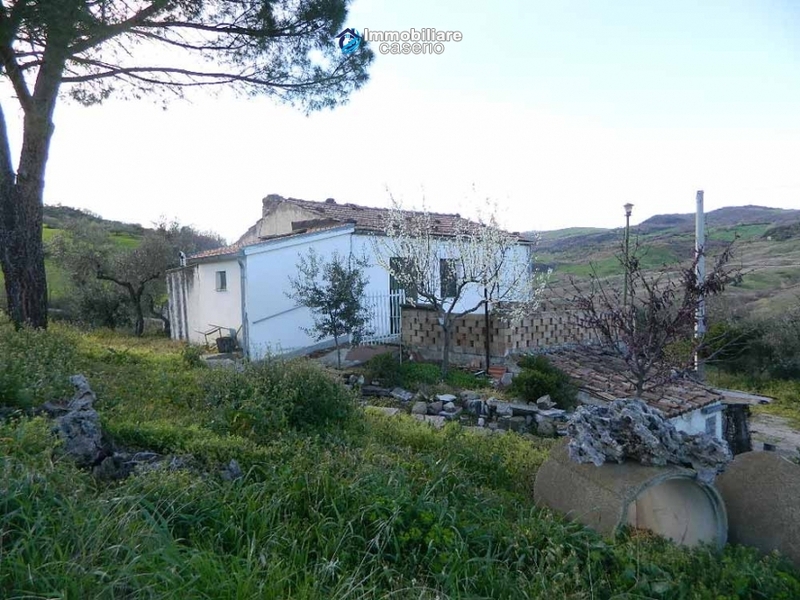 Description:Country house on two floors for a total of 175 smq located in Lupara, Campobasso, Molise. 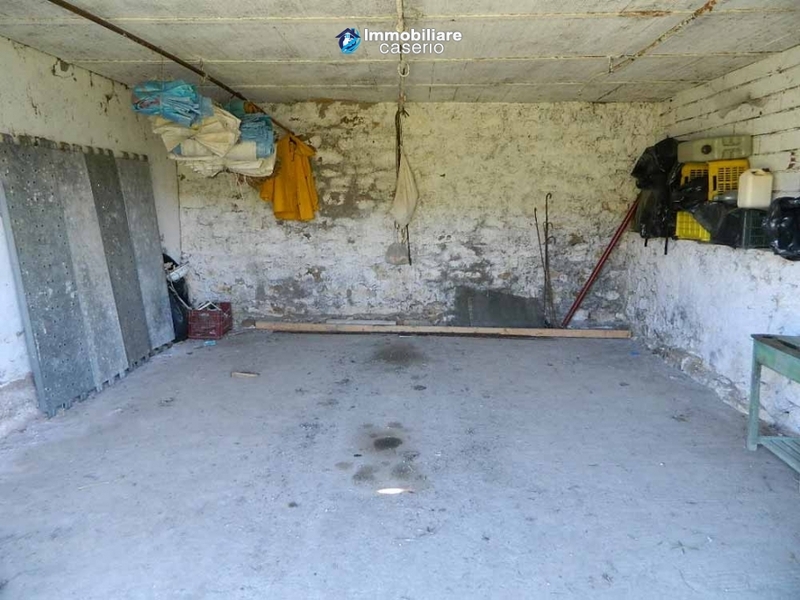 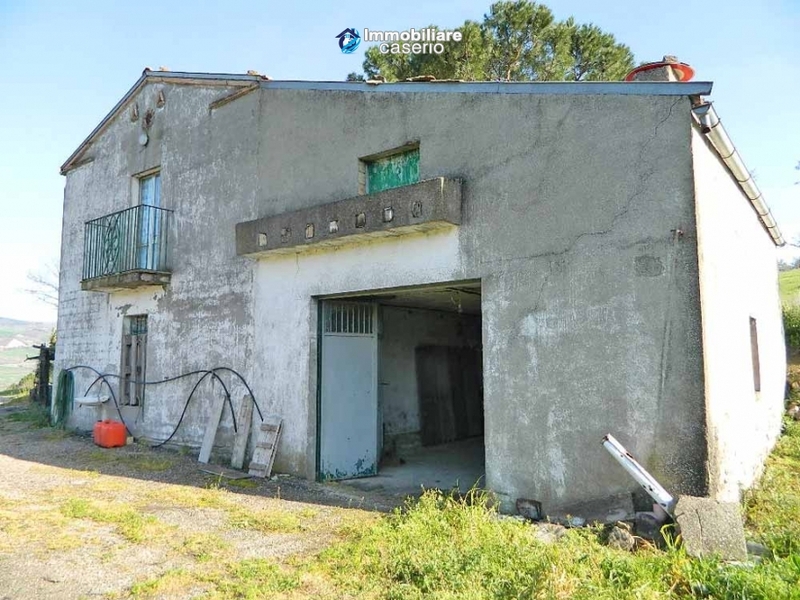 On the ground floor there are two garages and a cellar of 80 sqm. 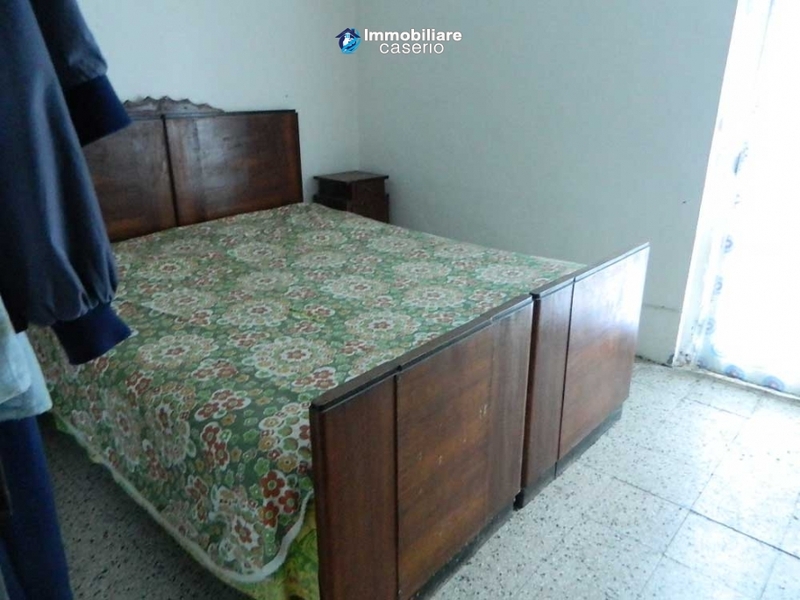 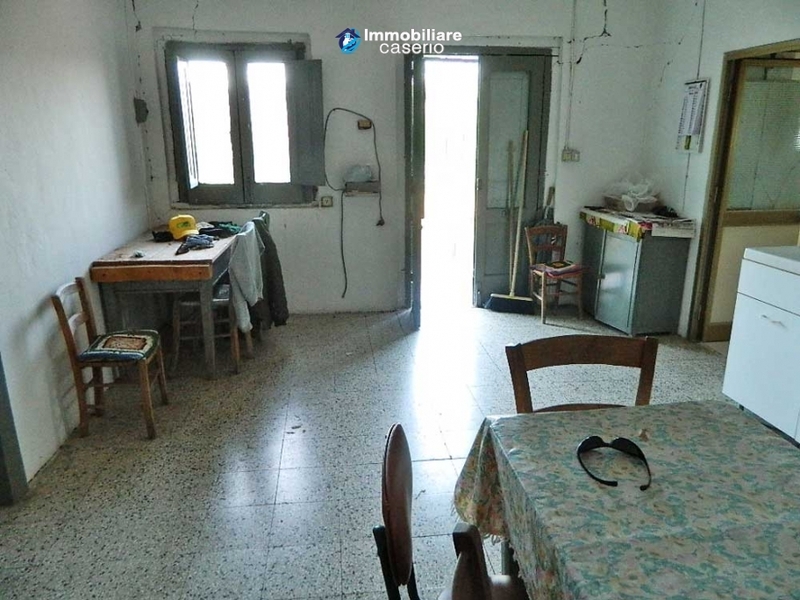 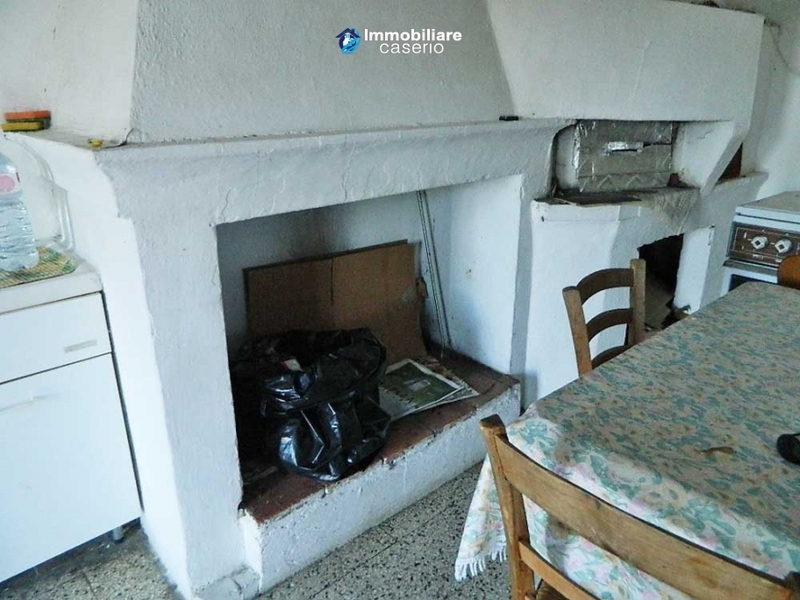 On the first floor there is a kitchen with fireplace, a bathroom and a bedroom of 60 sqm total ans on the same level but with separate entrance there is an attic of 35 sqm. 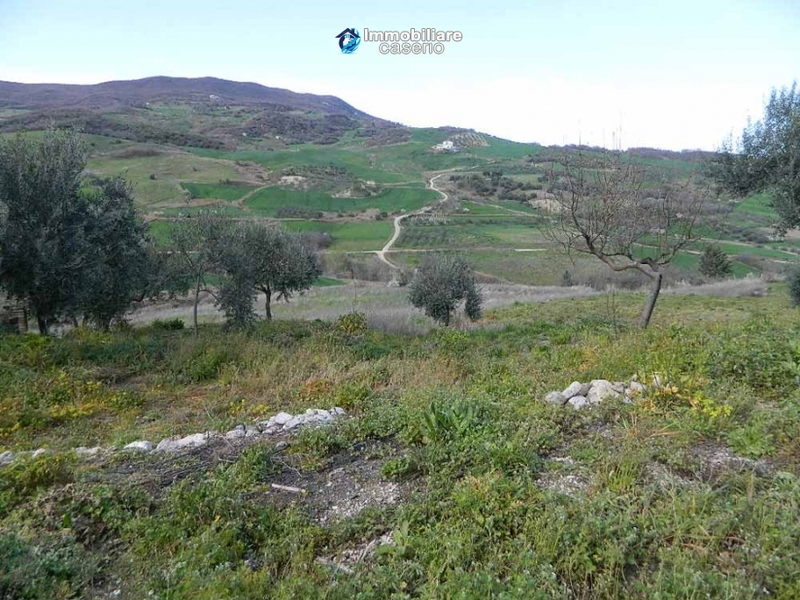 The property has an area of 80.000 sqm of which ​​60.000 are consecutive with 200 olive trees and 30 fruit trees (apples, pears, almonds, persimmons), with 150 vines. 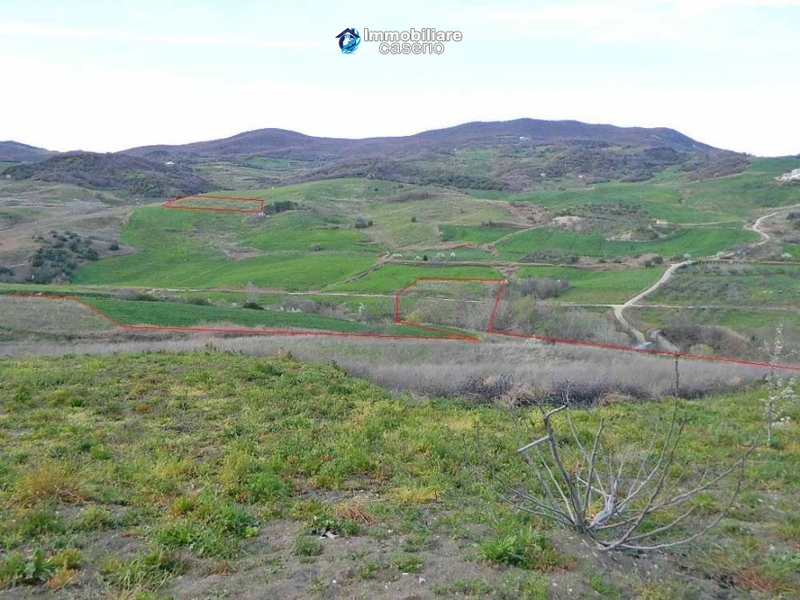 The building and grounds are located near a river. 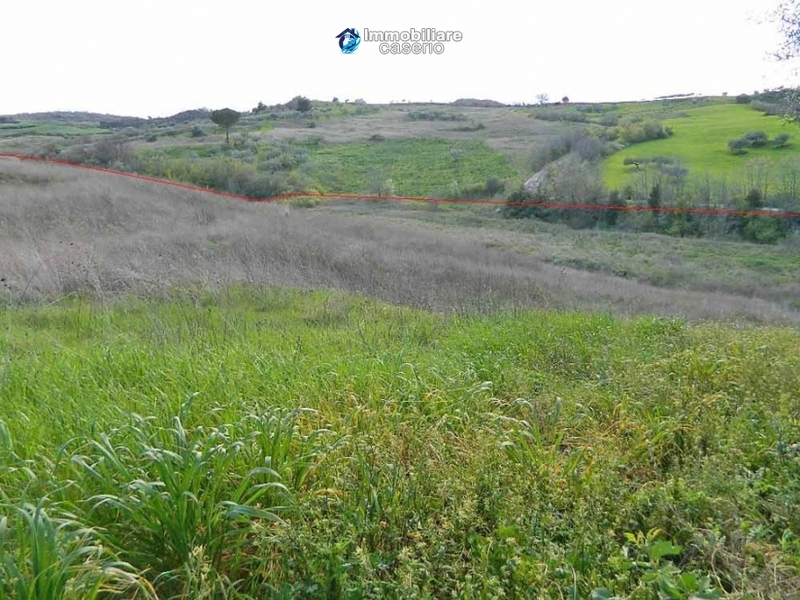 Distances: 1km from Bifernina, 5km from Lake Guardialfiera, 38km from Campobasso, 40km from Termoli seaside resort and marina with for Croatia and Tremiti Islands and 143 km from Pescara. 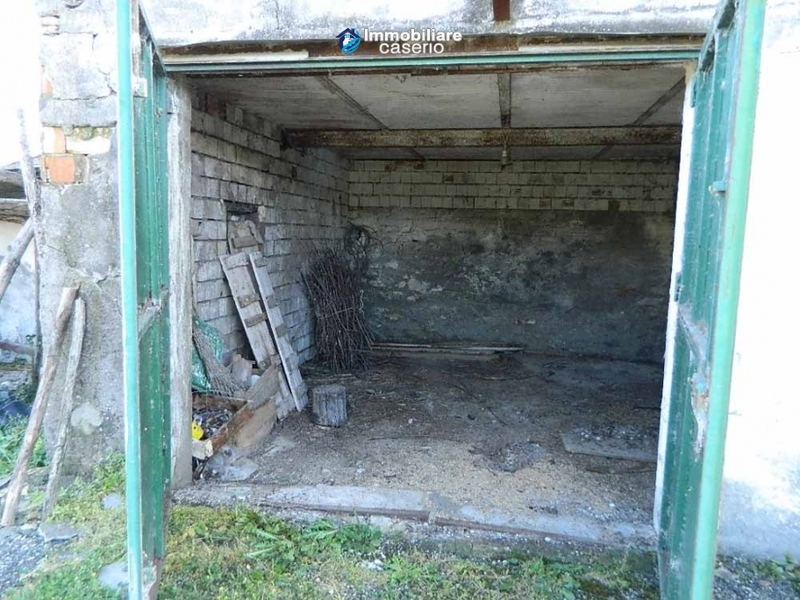 Conditions:Part of the house to be renovated. 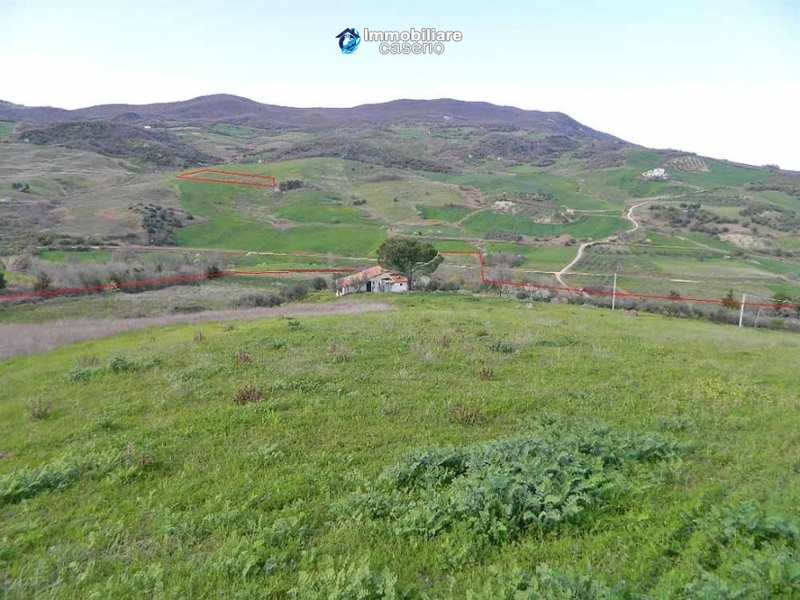 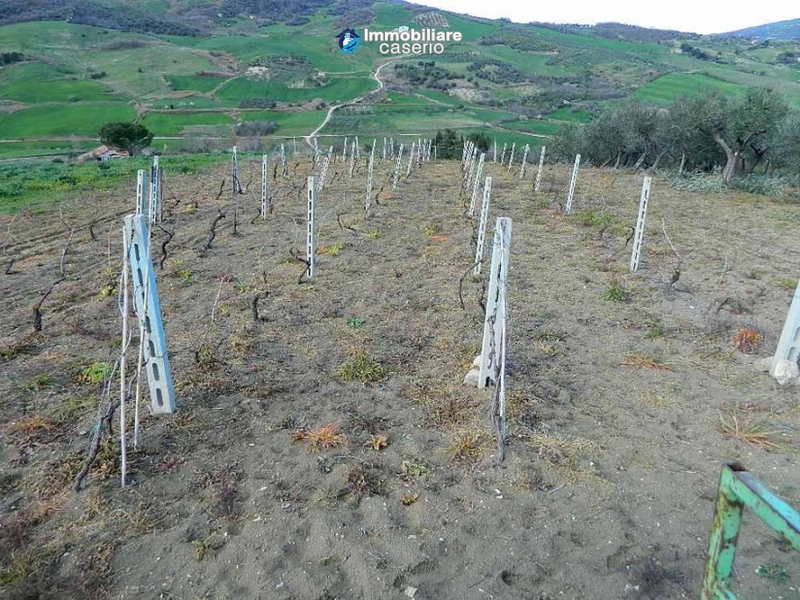 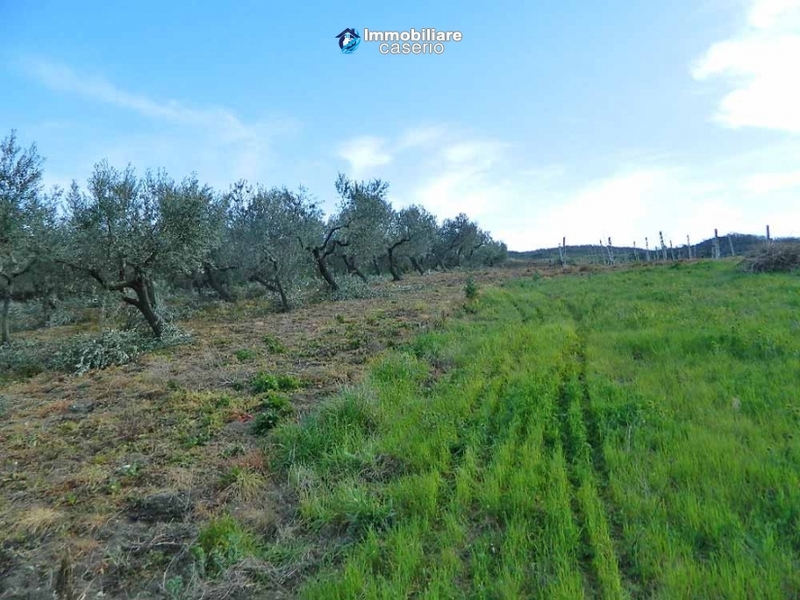 Land:The property has an area of 80.000 sqm of which ​​60.000 are consecutive with 200 olive trees and 30 fruit trees (apples, pears, almonds, persimmons), with 150 vines.